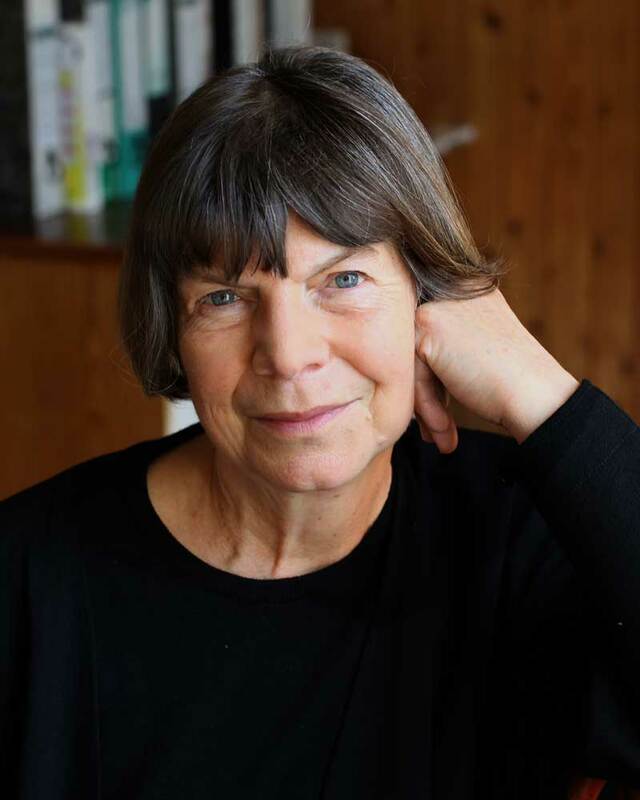 Dame Margaret Drabble was born in 1939. She is the author of seventeen highly acclaimed novels, including most recently The Pure Gold Baby. She has also written biographies and screenplays, and was the editor of the Oxford Companion to English Literature. She was appointed CBE in 1980 and made DBE in the 2008 Honours list.